Is Blake Griffin Mixed Race? With his red hair, what is Blake Griffin’s race and ethnicity? When Blake Griffin first came into the league, he became one of most exciting and awe-inspiring players. His strength and athleticism was next level and was apparent in almost every game he played; a near nightly presence on Sportscenter. Griffin had all the pedigree and honors that almost guaranteed he’d be an NBA star. With his unique combination of skills, size, strength and ability to jump out of the gym, he was drafted #1 in the 2009 NBA draft. Priot to entering the draft, he was named the collegiate National Player of the Year during his sophomore season at the University of Oklahoma. It almost ended before it started as Griffin had to sit out the 2009-10 season with a knee injury. Since then, he has been selected to multiple NBA All Star Teams (five and counting), took home the NBA Rookie of the Year, and won the Slam Dunk Contest that same year. Thus far, Griffin has career NBA averages of 21.5 points per game, 4.0 assists per game, and just under 10 rebounds per game. Together with Chris Paul, the Clippers are in the midst of turning around a Los Angeles Clipper culture so used to being the laughingstock of the league. As Griffin continues to draw new fans with his dunks and underrated playmaking ability (as well as repel others because he’s also become a polarizing player known for playing dirty and flopping), a common question that’s being asked is about Blake Griffin’s personal background off the court. Who does Blake Griffin date? When was he born? And with his light skin and red hair, a query that’s often asked of Google is “What is Blake Griffin’s race and ethnicity?” Is he mixed race? If so, is he part-Caucasian? African-American, Latino, or some other ethnic background? Is it OK to ask what Blake Griffin’s Race is? In our somewhat racially-sensitive environment that we live in the United States, fans can get a little uneasy or feel uncomfortable when it comes to asking about the race or ethnic background of their favorite player. Most of this can be attributed to just not understanding that in our increasingly multicultural society, talking about race is OK. The way we will all continue to grow and understand each other better is to talk and try to understand the backgrounds of everyone, and that includes NBA players (and others in the public eye). Although he has found himself in the news for things other than his basketball performance, Griffin is another NBA superstar that has roots from a multicultural background that can help us continue the discussion in a positive light. Just like we have taken a look at other stars in the NBA such as Stephen Curry, Zach LaVine, Devin Booker, and Klay Thompson, we can find some additional insight on Blake Griffin’s race by looking at his dad and mother’s background. Who is Blake Griffin’s Dad? Blake Griffin’s father is Tommy Griffin. Mr. Griffin is a Haitian African American, and he played both track and basketball at Northwester Oklahoma State University. Tommy played center, and would go on to encourage his son’s to play sports. In 2003, Blake would follow his older brother to Oklahoma Christian School where Tommy was their head basketball coach. He would coach the boys together during the 2003-04 and the 2004-05 High School basketball season and would win two state basketball championships. During Blake’s freshman year, the team would finish a perfect 29-0 season. Although his dad is only 6’8” tall, Blake has gone on and outgrown him to a height of 6’10”. Who is Blake Griffin’s Mom? Blake Griffin’s mother is Gail Griffin. She is a Caucasian with red hair and is 5’10” tall. With those attributes, you can see where Blake gets his red hair color and freckles. Gail would home school both boys until Taylor was in 10th grade and Blake entered 8th grade while encouraging them to play sports. Before he started focusing on basketball, Blake would also play baseball (first base) and football (multiple positions), and got to know Sam Bradford who’s dad owned a gym that the boys used to play and work out at. So What is Blake Griffin’s Race? With his father being Haitian African-American, and his mother being Caucasian, Blake Griffin and his twin brother Taylor (whom played with Blake at OU and eventually into the NBA — though he’s already out of the league), are mixed race. There’s some debate over whether they’re bi-racial or multi-racial. Before slavery was abolished in Haiti, the specific backgrounds of many of those brought to work on the island plantations by the French were likely lost. Today, the demographics in Haiti are comprised of 95% African descent. We should definitely be cautious if we want to bin Griffin in any one basic ethnic category. As we continue to proceed to a multicultural norm throughout the country, there will continue to be an increasing number of professional athletes and residents of the US with similar background. Just as we’ve done in previous posts about race on Interbasket, we want to help you continue to put together information and data to continue intelligent dialogue. 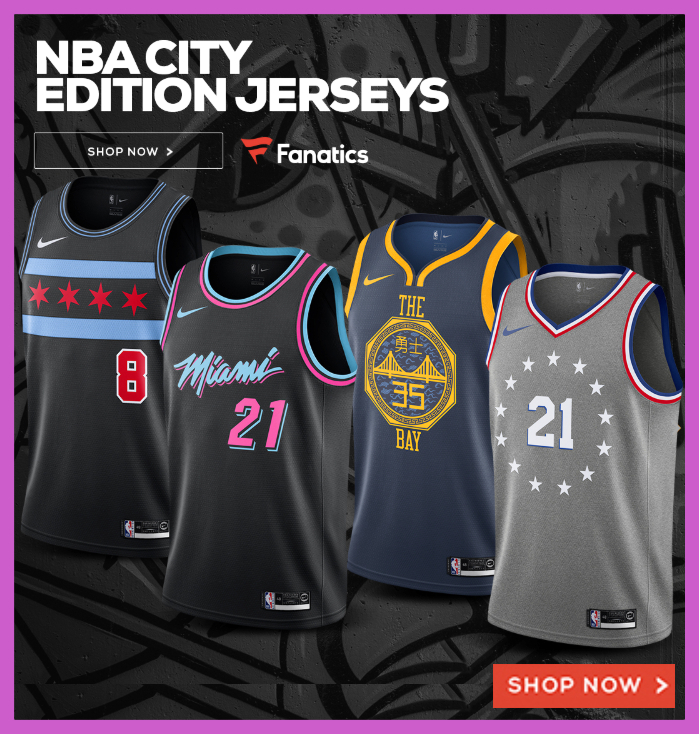 If you are interested, we have discussed race of Stephen Curry, Ben Simmons and Klay Thompson, and Zach LaVine, and those pieces always seem to be popular. If you have any thoughts or comments on the subject feel free to share via the comments section or our forum.